​Sharing true human stories is a powerful way to inspire others, a way that humans have used for thousands of years to gather wisdom and healing. 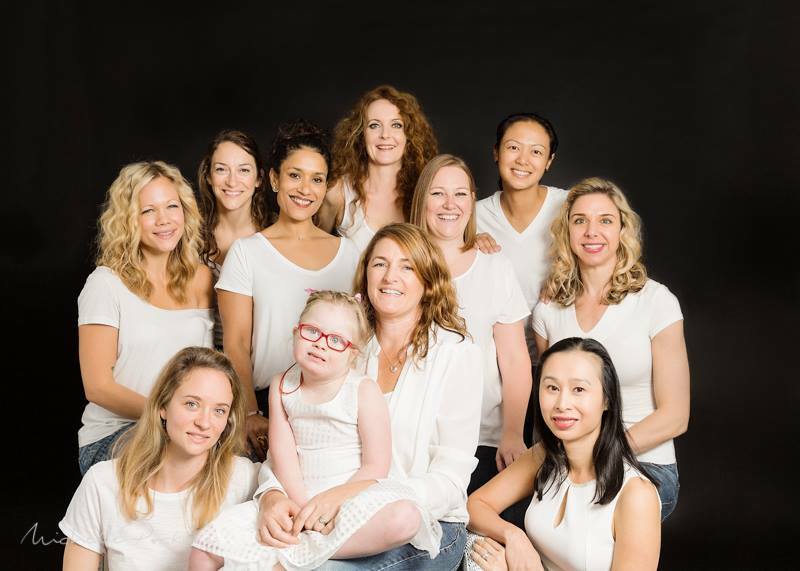 Veronica Farmer is an author, professional motivational speaker and therapist at her clinic Angels Rest in Brisbane, Australia and is passionate about helping people heal and share real human stories that motivate others. 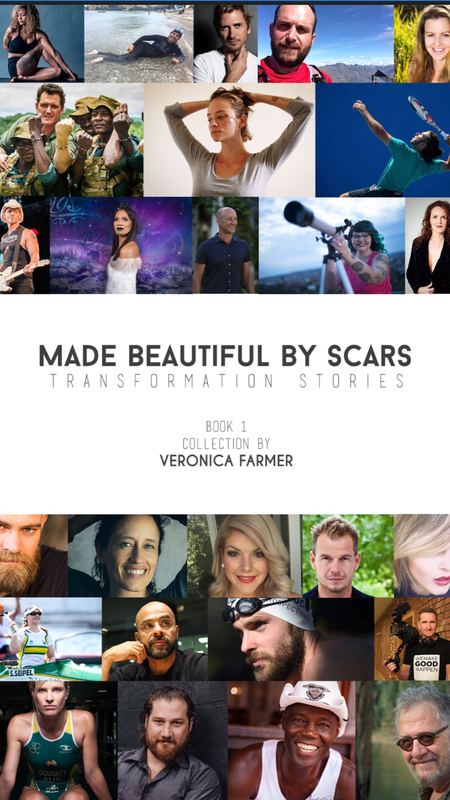 In Book One of the Made Beautiful by SCARS series by men and women, Veronica seeks out fascinating people from all over the world to tell their tales, humans who have taken their life scars and become an inspiration, leaving a legacy improving the lives of others, or impacting the planet. In this book, read eye opening tales from eco-warriors, scientists, world record athletes, actors, film-makers, musicians, business geniuses and more!! These stories are smashed up against tales from everyday heroes who have lived through something extraordinary and have wisdom to share. These stories are a visual feast with the book packed with images! ​With Gratitude to the Writers who have contributed to this book : Thank you for your RAW honesty and WISDOM! With Gratitude to these Photographers/ Artists who have generously shared their images with the Book One project. Thank you for making these stories come alive! 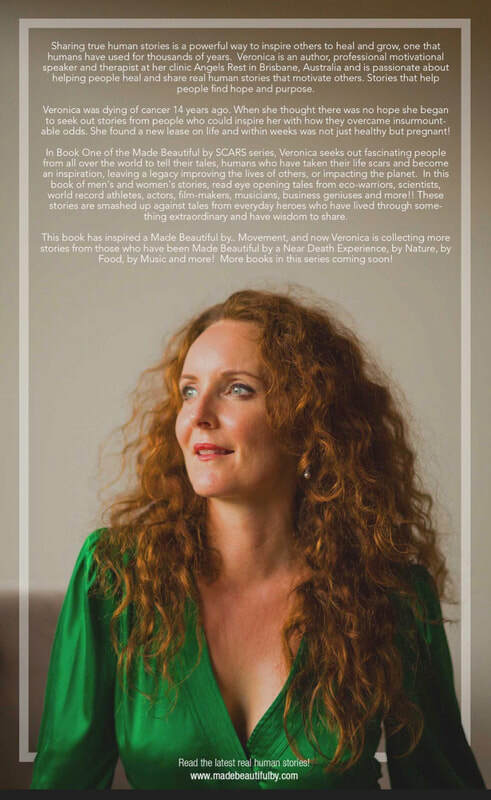 This book has inspired a Made Beautiful by.. Movement, and now Veronica is collecting more stories from those who have been Made Beautiful by a Near Death Experience and by Nature Guardians leaving this planet better than they found it!! ! Read the latest stories as they come in! In this collection of deeply personal female stories, 23 women share how they have lived past trauma that did not break them. The narratives show how the tragedies they encountered grew them, expanded their beauty into a whole new realm and touched many others. 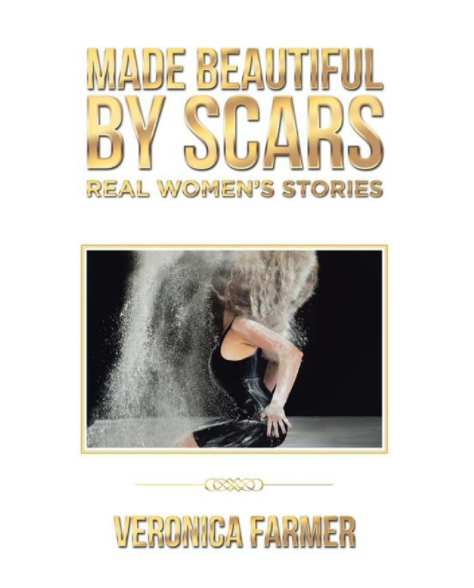 From Nicky who suffered the pain of infertility, to Kate who battled melanoma, to Amanda who became a paraplegic, Made Beautiful by Scars captures raw stories from Veronica Farmer and other women who have faced all types of life scars and been made stronger. Farmer shines a light on the unimaginable strength of women, survivors who have been empowered by adversity and challenge. Special thanks to Photographer Michele Pocknee for the front cover image.